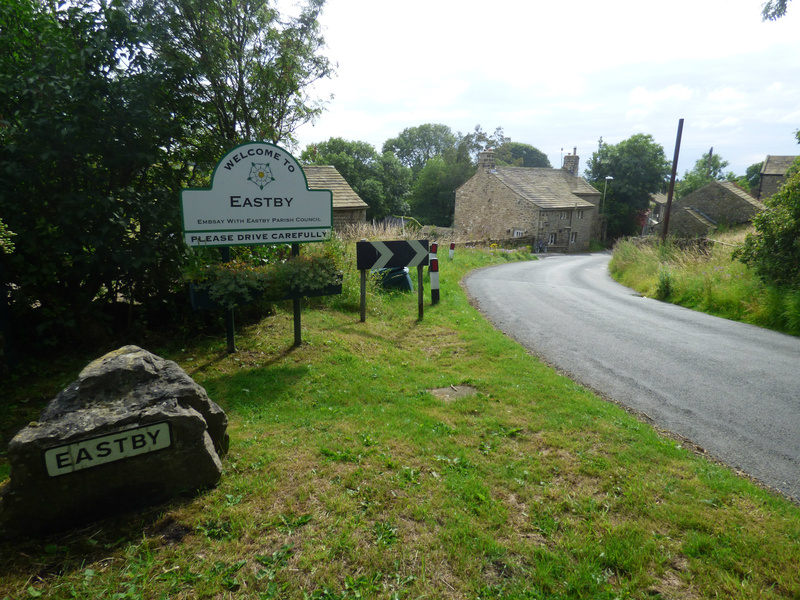 Welcome to Embsay with Eastby Parish Council website. 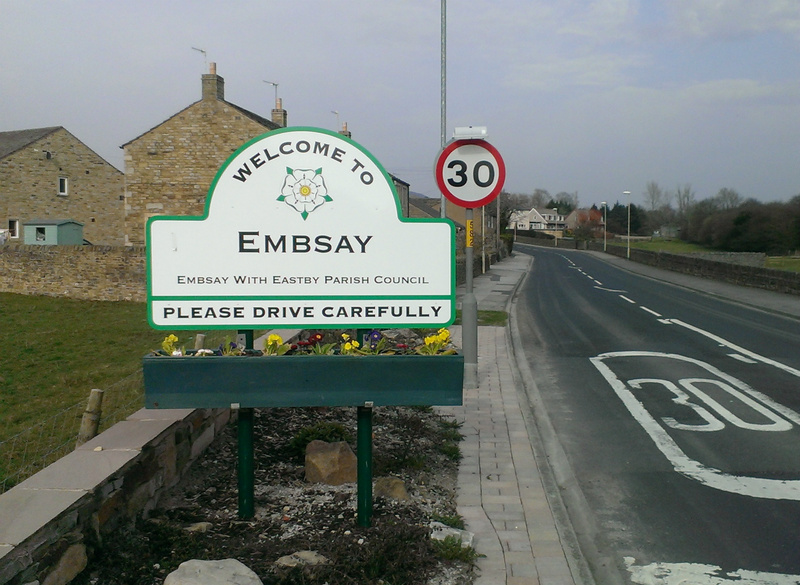 The Parish Council has gained a reputation in recent years for being an open and transparent council – one which engages with all parts of the community and provides local residents with a clear sense of involvement. We hope that our website is a reflection of this reputation. 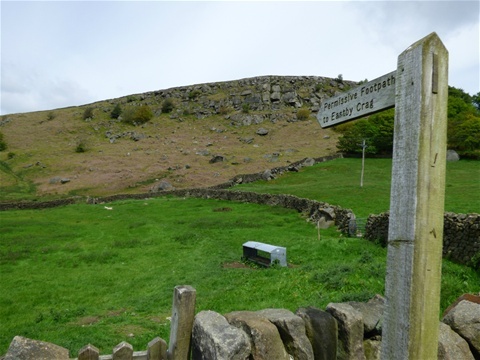 The website provides information on the activities and services of the Parish Council as well as up to date news and key documentation and links to important organisations and local services. If you have any suggestions or comments about the content of our website then please contact the Parish Clerk, Gillian Alcock, on 07414 850766 or e-mail her by clicking here. See poster under Latest News. To receive copies or respond contact the Parish Clerk - Alcockg@hotmail.co.uk.